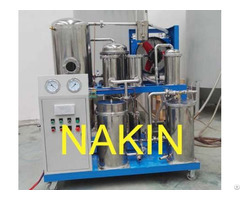 Series AD air dryer device is special for drying the electric equipments and providing the dry air. When operation and maintenance, electrical equipments, such as transformer and reactor, are quite easy to be moistened. Series AD air dryer supplies dry air to solve this problem, anoxia asphyxia will never happen to maintenance people. It’s more safe, reliable, convenient and economical than by using bottled gas. It is not influenced by bad weather conditions, especially for overnight working, just to fill 0.02-0.03MPa dry air into equipment after sealing all flanges. 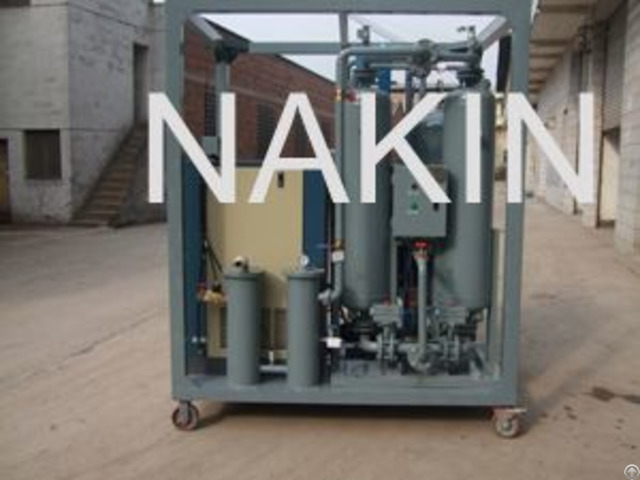 Electric equipments Oil filling and oil drainage is unnecessary, which can shorten working period and improve maintenance effect. During oil filtration, it can fill dry air into oil equipment block and oil to improve oil insulation and decrease the moisture. 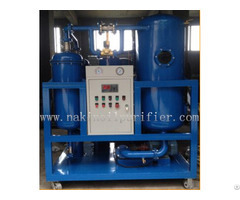 Series AD air dryer adopts low pressure oil-less compressed system and low-temperature condensation moisture removal technology, with the merits of small dimension, light weight, easy operation, energy saving and high reliability.